Grapevine Sailing Club is not limited to Lake Grapevine. Sailing skills and boating knowledge transfers worldwide, wherever there is a body of water with a sailboat. If you have an interest in participating in charter boat vacations to exotic destinations there are several opportunities that go through Grapevine Sailing Club members throughout the year. Maybe you want to learn to charter your own boat and plan your own vacation … many of our members are more than willing to share their first hand knowledge. 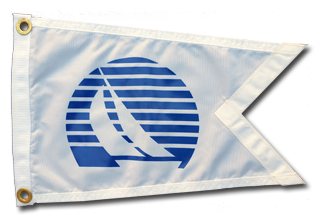 Many great sailing vacation opportunities start right here at GSC!